This Sunday’s responsorial psalm is “What marvels the Lord worked for us!” (Psalm 125) it continues, “when the Lord brought back the captives of Zion, we were like men dreaming. 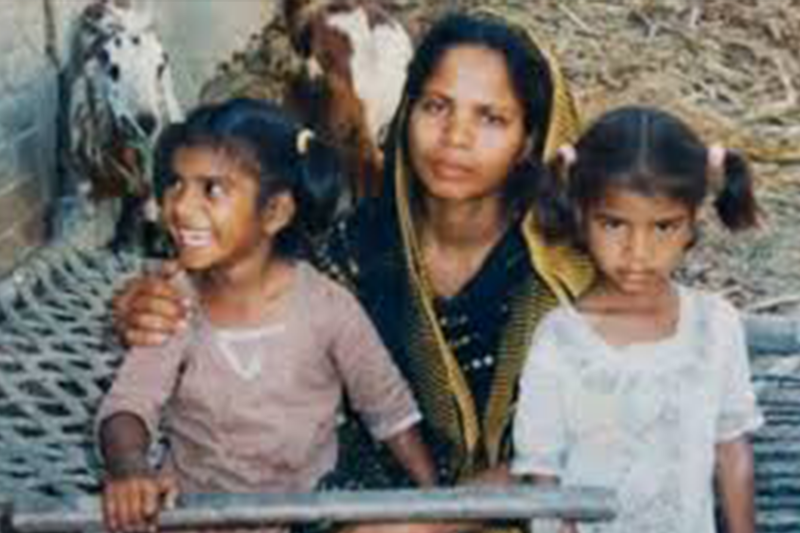 Then our mouth was filled with laughter, and our tongue with rejoicing.” Thankfully, Asia Bibi, a Christian in Pakistan has been freed from prison after spending eight years on death row for blasphemy. But in November 2018, her husband Ashiq Masih told Aid to the Church in Need that the family was still in hiding and were worried for their lives. “I am all tenderness and compassion” (Joel 2:13). We hope for the peaceful release for all those denied their freedom because of their faith as well as the well-being of their families in Pakistan. The Gospel acclamation states, “I am all tenderness and compassion” (Joel 2:13). 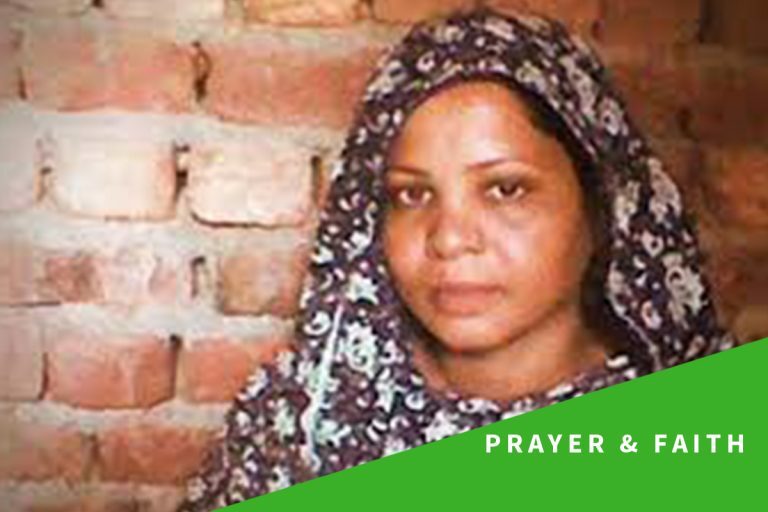 Asia’s faith in God’s compassion overcame her daily distress of being separated from her young family during her imprisonment in Pakistan. She treasured God’s presence in her heart for eight years of solitary confinement. Asia shared the perseverance that St Paul also embodied when he was imprisoned for the Faith. St Paul wrote: “We are subjected to every kind of hardship, but never distressed; we see no way out but we never despair; we are pursued but never cut off; knocked down, but still have some life in us; always we carry with us in our body the death of Jesus so that the life of Jesus, too, may be visible in our body” (2 Corinthians 4:8-9).